We are pleased to announce the launch of our new paper - BIM for Project Managers - which provides market insight into organisational strategic issues and the role and functions of project managers in BIM implementation. The paper also looks to the future, at how roles might evolve as BIM continues to develop. If you are a project manager working in client, consultant and constructor organisations, across any market across the globe, this paper is a must-read. How does this fit into the greater PropTech landscape? 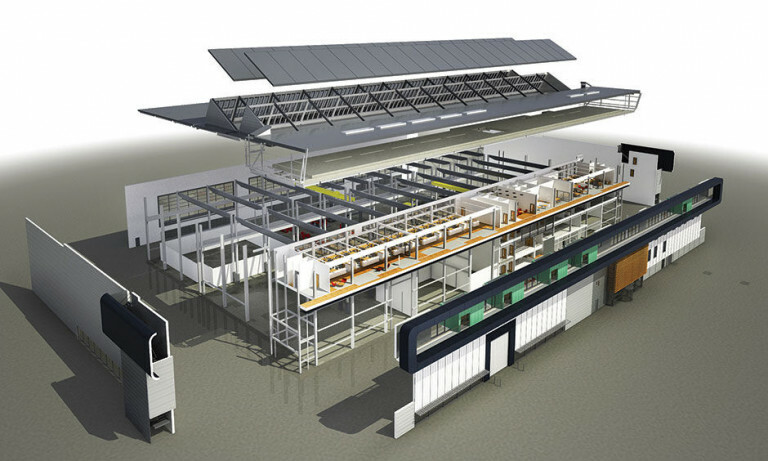 BIM continues to dominate processes across the built environment. It offers extensive opportunities to drive a more effective and efficient built environment. We've already produced guidance for quantity surveyors and building surveyors for BIM. However, much of the information and debate surrounding BIM is centred on design aspects, while Chartered Surveyors tend to be more involved in the business management of projects. From initial concept through to asset and facilities management, the surveyor’s role focuses on commercial cost management. Why did we concentrate on this particular topic? With this in mind, it is critical that project managers are clear on the potential and capability of BIM to transform construction projects. In the government and private sector, project clients are starting to mandate the effective use of BIM on their projects. Setting this agenda forces a collaborative framework and enables the benefits to be driven through design, construction and operations teams. How does this affect surveyors and why should they read it? BIM provides us with the opportunity to drive efficiency in our project management processes, and I hope this paper inspires you about how we can achieve this. By seeing the future today, through the effective use of BIM, we can improve the planning and delivery of projects to achieve better outcomes for our clients and the public at large.